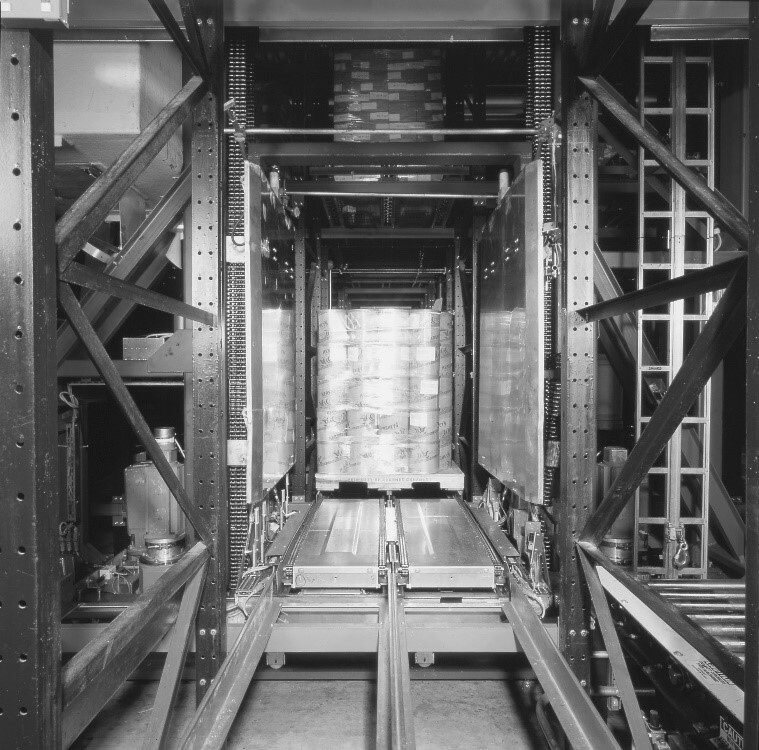 Warehouse Storage Solution Blog - Westfalia Technologies, Inc. 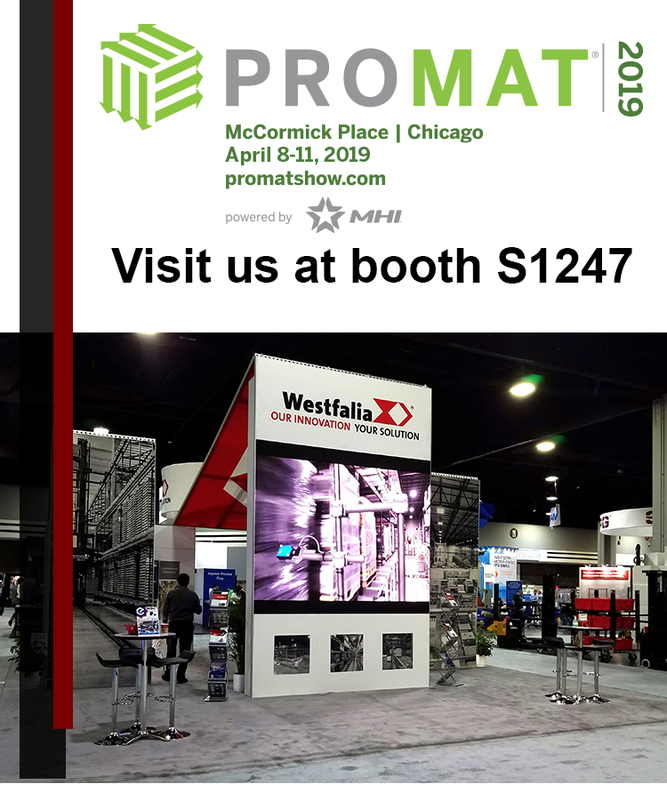 In just a couple of months, over 45,000 attendees will venture to ProMat in Chicago to find their supply chain WOW (the trend or technology that will take their supply chain to the next level of success). The quality of the rolls coming out of the bag feels like you are grabbing them straight off the production line. But how does Martin’s deliver such a fresh product? The answer to that is high quality ingredients, a dedication to freshness from all employees, and help from automation technology. Common Misconceptions About Automation: Is an AS/RS Right for You? 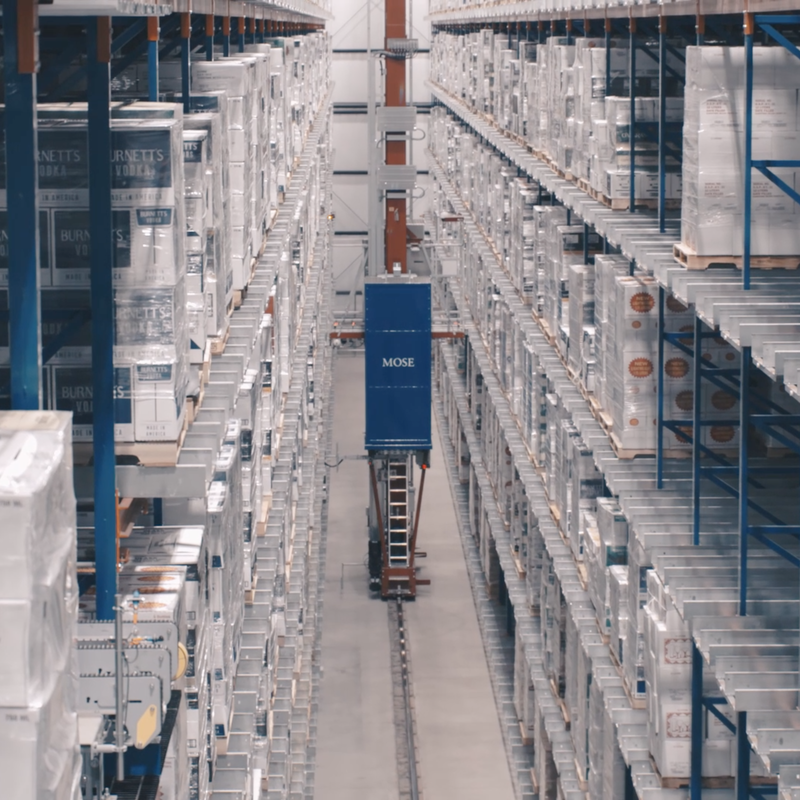 When it comes to automation, there tends to be several misconceptions causing hesitation in making the next steps to optimizing your warehouse. Don’t let these shy you away from automation technology. Westfalia's internship program offers students more than they can learn inside a classroom. Read all about our 2018 summer interns! Warehouse automation increases efficiency, reduces errors, and increases productivity so that you can relax during your peak sales seasons. How Green is your Warehouse? 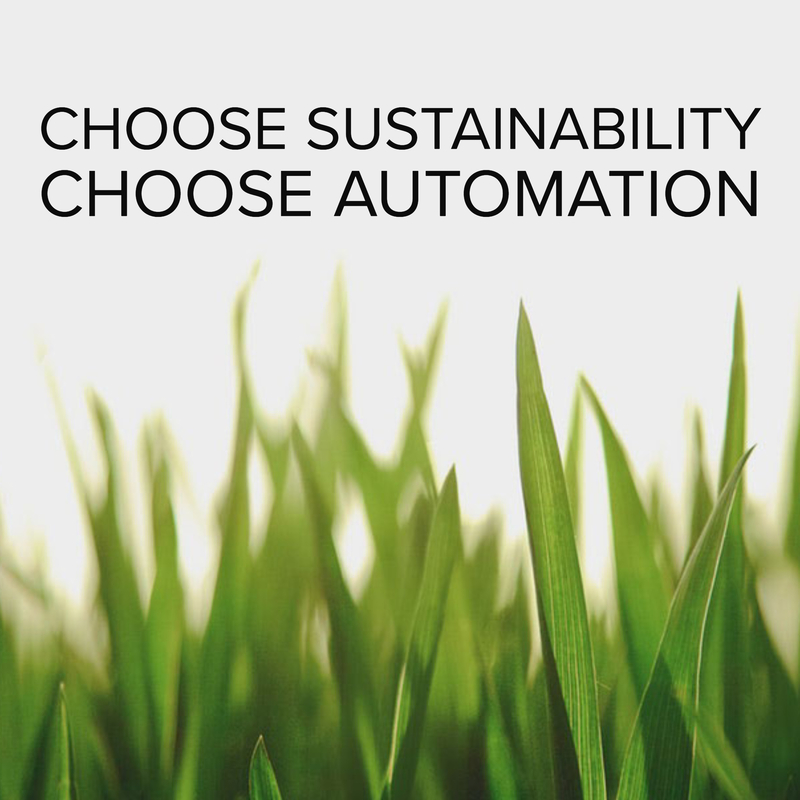 The trend to “green” our nation’s warehouses is driving warehouse operations to be more efficient, often through the use of automation. 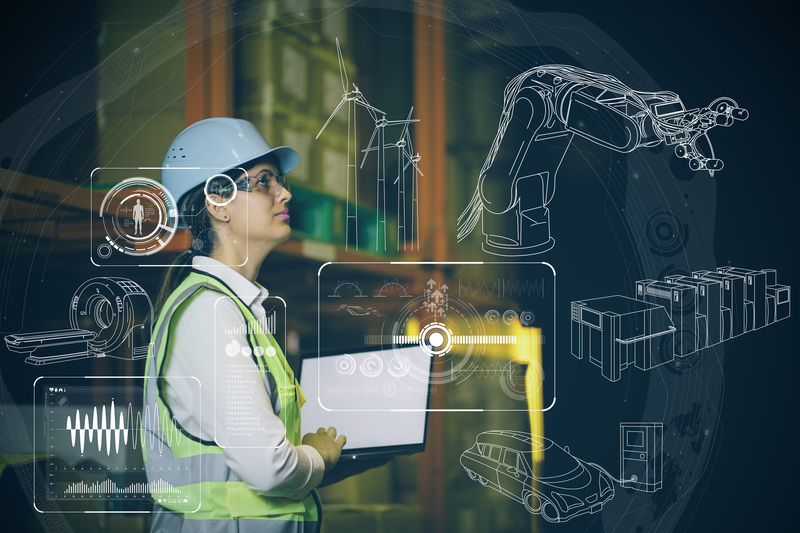 Automation should be a long-term investment that creates an efficient, profitable warehouse. 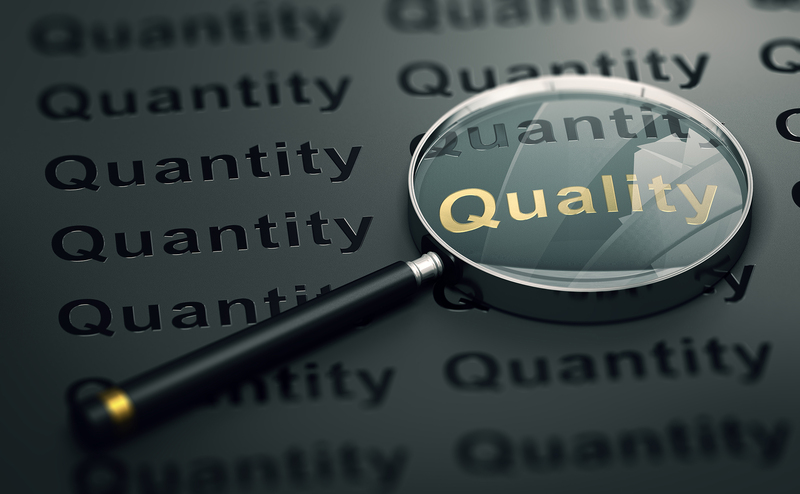 Never overlook quality and service standards before you make your choice--that short-sighted error could end up costing you more down the road. 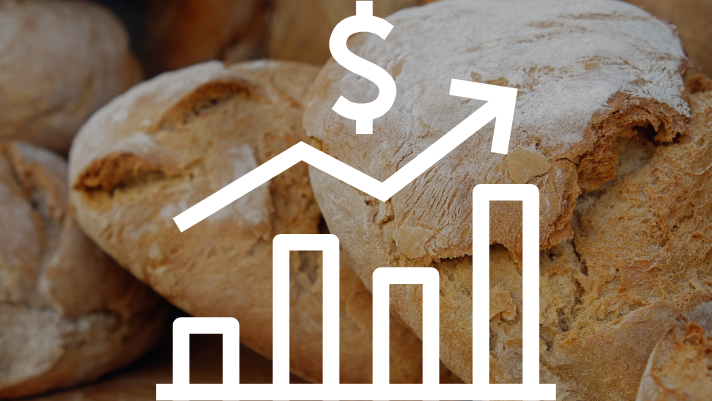 Case Study: Martin’s Famous Pastry Shoppe, Inc.
Companies face the dilemma of hiring additional personnel to in the warehouse, increasing the overall cost of labor. 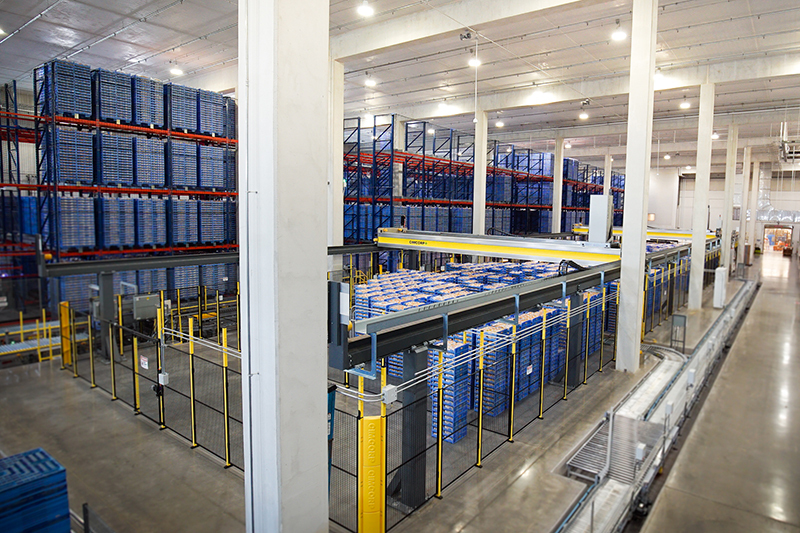 An automated storage and retrieval system (AS/RS) is the perfect “worker” to decrease labor costs, increase inventory and shipment accuracy, and creates a more efficient warehouse. 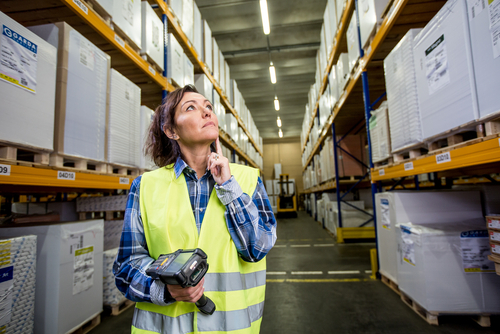 Warehouse management is complex, but done right it can reduce costs, improve customer satisfaction and increase warehouse operational efficiency. 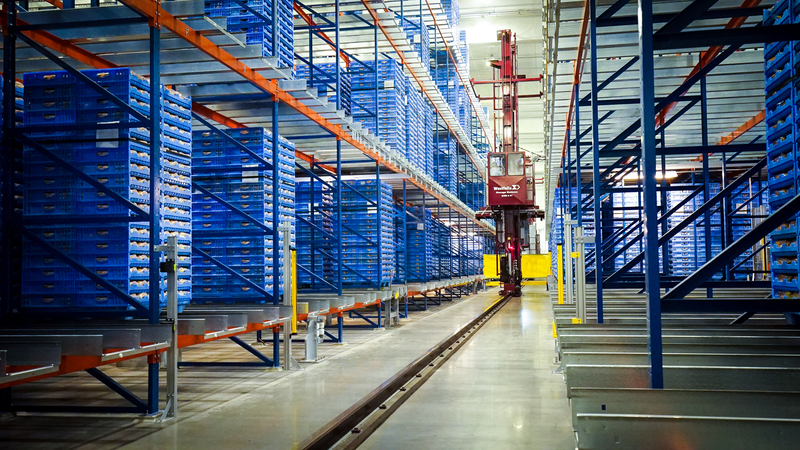 It’s simple to improve warehouse operations with the adoption of good warehousing practices. 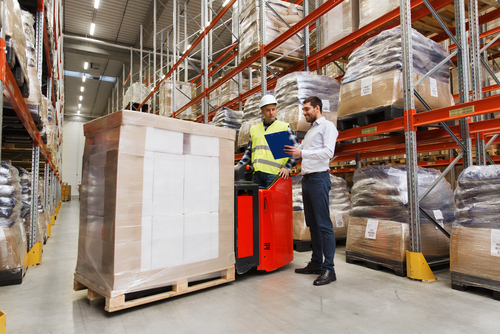 Here is a list of the top 11 ways to improve operations by adopting just a few warehouse management best practices.